Volvo's new C30 Sportscoupe is on the way. Offering a radical new frontal and rear appearance and available with an all-new Sports chassis, the new C30 looks set to capitalise on the success of its predecessor. 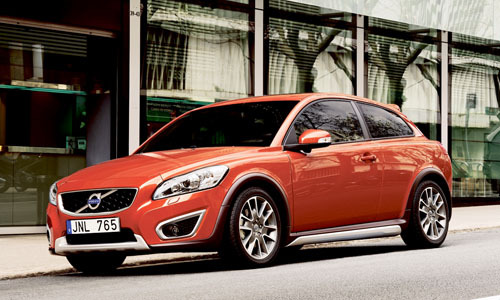 The new Volvo C30 has just been unveiled at the Frankfurt Motor Show and will go into production this November.